Unagh hails from Lebanon, Pennsylvania. Studying Documentary Studies and Production along with Anthropology at Ithaca College, she aims to use the medium of documentary to educate and advocate throughout her future. Unagh has volunteered with Young Judaea and Operation Crossroads Africa and has brought a chapter of the national organization Swipe Out Hunger to Ithaca College. Some of her work includes producing the United Way of Lebanon County and Volunteers in Medicine campaign videos as well as numerous anthropological profiles of Ithaca community members. Audrey’s initial passion for storytelling was cultivated in her hometown of Angelica, New York. She is an undergraduate student at Ithaca College majoring in Documentary Studies and Production and minoring in Environmental Studies, Anthropology and Art History. Audrey has worked as a video production intern at Squeaky Wheel Film & Media Art Center and is dedicated to equal access and education within all creative art disciplines. She is passionate about the conservation and preservation of the natural world and strives to uncover and share captivating information through innovative visual media. Audrey’s most recent film, The Lucky Ones, was an official selection of the Chicago Southland International Film Festival and was a semi-finalist at Moondance International Film Festival. Cal is a multimedia content creator and digital advocate hailing from Brooklyn, New York. His mission is to use platforms like documentary, digital video and writing to amplify voices that are frequently hushed by society. In the past, he has worked with top LGBTQ+ brands like The Advocate and Pride.com, but he is excited to expand his range of advocacy. 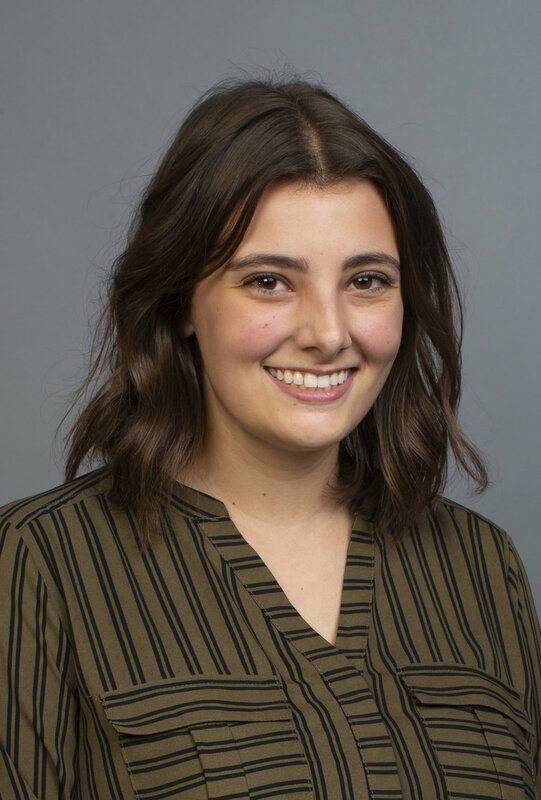 Cal is a senior at Ithaca College and will graduate with a degree in Documentary Studies and Production, with minors in Spanish and Women and Gender Studies. He likes cats, cooking and queer country. 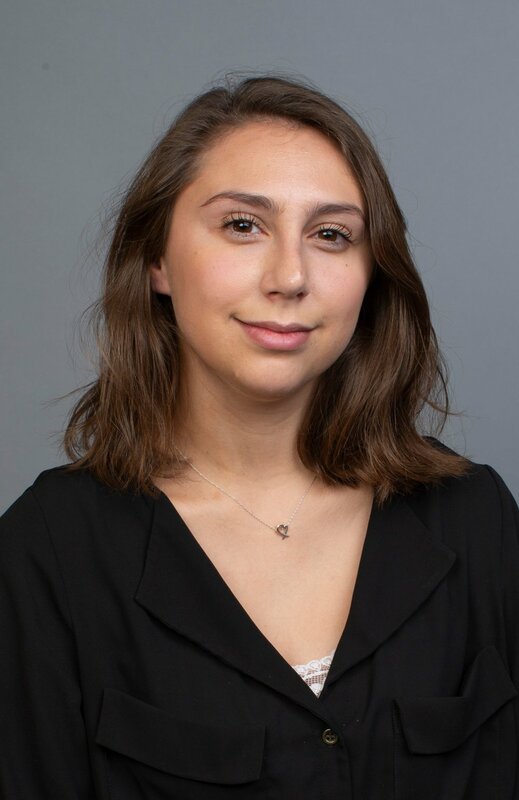 Addison is an undergraduate at Ithaca College pursuing a degree in Documentary Studies and Production with a minor in Politics. She is a passionate storyteller who aims to make impactful content. Her work spans a spectrum of media and educational organizations including the Massachusetts Institute of Technology, WSKG Public Media, CNN Newsource and CNN’s Anderson Cooper 360. She devotes her spare time to volunteering for nonprofits including Lady Gaga’s Born This Way Foundation, FCancer and the National Organizations for Youth Safety. Steven is poised create challenging and compelling content across the ever-changing media landscape. While pursuing a Television-Radio degree at Ithaca College, he remains uniquely equipped to handle the technical demands of documentary filmmaking. Steven’s most recent production, At The Table, claimed the Rough Cut Film Festival’s Best Documentary Award. His work has a local flavor, while setting a globally relevant narrative. In addition to his documentary work, Steven has experience as a producer at Ithaca College Television. Jakob was born in Ithaca, New York, and cultivated a love of filmmaking at an early age. He decided to come to Ithaca College when he realized that he could turn his hobby into a career. 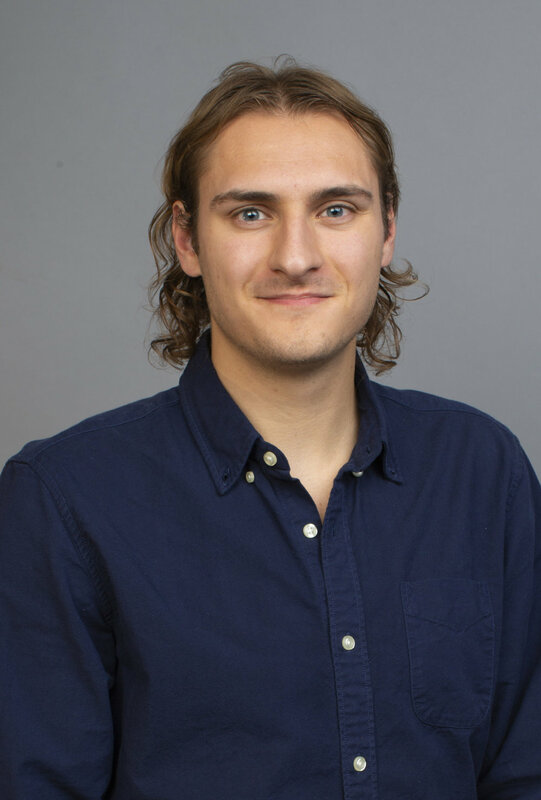 In his time as a student, he has worked on several projects, including documentaries about a wildlife rehabilitation center and Ithaca's organic farming community. Music is an important part of Jakob's life, and it has led him to develop a keen interest in sound design. In addition to film, Jakob has experience in outdoor education and has completed a minor in Outdoor Pursuits. 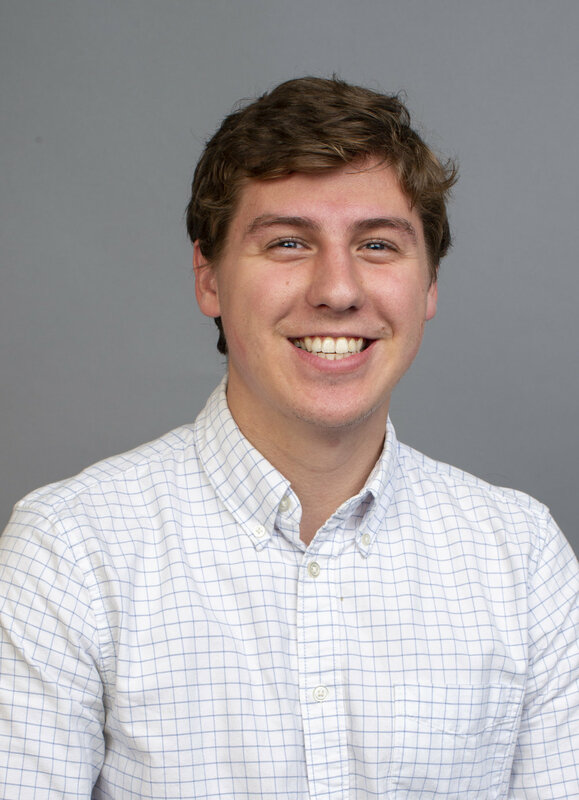 He loves his job working as a facilitator for the Cornell Team and Leadership Center and can be found rock climbing and enjoying the outdoors in his free time. Rachel is a Documentary Production major from Boston, Massachusetts. Rachel is fascinated by new challenges in new locations and has pursued her degree on and off campus in Boston, Ithaca, Chicago and London. 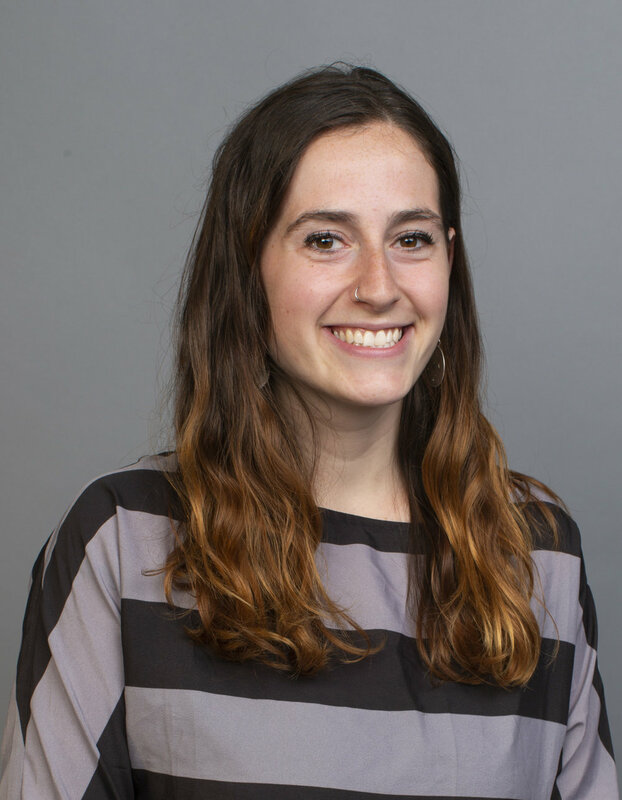 Since early 2017, she has worked as an intern and an eventual board member at Media Voices for Children, a nonprofit organization that produces films fighting child labor. Rachel is passionate about sustainability and advocacy and hopes to use her films to further these causes.